Right; so you have secured a brand new trucking job, or perhaps you are currently in the midst of one. The employer has now turned around and said that you will be paid upon Union Truck Driver Pay Scales. You are a little bit miffed as to what this means and thus you have stumbled across this page. Brilliant! Because this is the right page to be on if you really want to find out exactly what Union Truck Driver Pay Scales actually are. It is worth noting that if you wish to claim Union Truck Driver Pay you absolutely must be a member of a union (most likely Teamsters, although there are a few others out there). This should hopefully not be a problem for you. 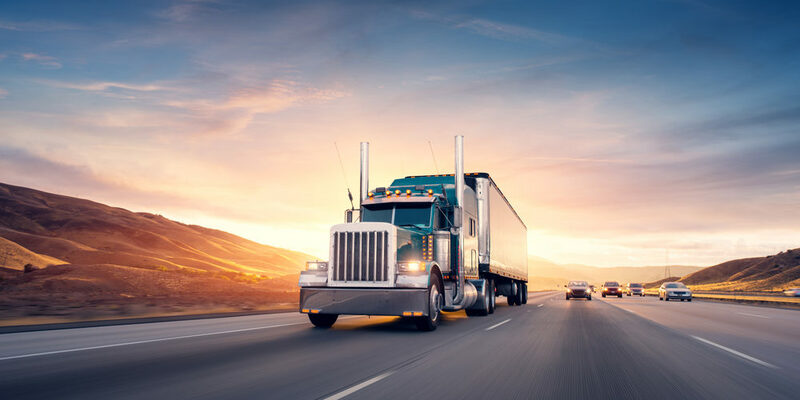 Joining a union is remarkably simple and has a number of different benefits (most of the best employers in the trucking industry will only employ union members for a start). If you are not a member of a union and you wow the employer at the interview then you will most likely be given a union application form by your union rep when you begin work. Now; a union will bring a number of different benefits to your employment (for example representing you in employment disputes), but their biggest benefit is the fact that they will negotiate your pay rate on your behalf. Union reps will have gone around to the largest trucking employers in the country and worked with them to come up with a reasonable wage (known as the Union Truck Driver Pay Scale). If you apply for a job backed by the union then you will be able to look forward to a decent pay rate. In fact; it is highly likely that the pay rate that you get will be far higher than a non-union backed position. Teamsters, the largest trucking union in the US, claims that the pay for a union member is 27% higher on average than for a non-union member. This is quite an increase. This is in part down to the fact that the unions quite often have the ‘upper hand’ on the trucking company. After all; the last thing a trucking company wants to do is being seen as not playing ball with a union. This would result in a decline of decent job applicants and no trucking company wants that. Union Truck Driver Pay Scales tend to be fairly dynamic. One of the main jobs of the union representative will be to be in constant negotiation with the trucking company (the union representative will probably be your first port of call for any employment issues). Their task will be to ensure that all of the union workers are getting the pay that they deserve. This means that the pay scale will change each and every year as the cost of living rises. If you have a good union representative then it is likely that they will have negotiated pay increases in advance for you. For example; some people may have it in their contract that bonuses will increase based upon the longevity of service. This is obviously something which is going to impact your overall pay. As I mentioned previously; there are a number of other benefits associated with being a union member. The Union Truck Driver Pay Scales will be the biggest benefit but there are so many other things you can look forward to. For example; about 72% of union members will have a pension benefit plan in place, 88% will have health coverage, and you will have legal bills covered if you get into any trouble. Straight away these benefits are going to lead to an even bigger increase in pay. Your union representative will have discussed all of this with your employer beforehand. Your union dues will cover this (which are not even that much). You just need to sit back and reap the rewards (and drive that truck obviously). Remember; if you want to benefit from Union Truck Driver Pay Scales then it is important that you join a union. If you do not then it will be up to you to do all of the negotiating. It is unlikely that you will have the clout of a union representative and likely you will be unable to command the highest pay possible. Sure; you will have to pay to be a member of a union (normally about 2.5 times what you are being paid per hour), but it is going to be more than worth it in the long run considering they can increase your pay by as much as 27% each year.